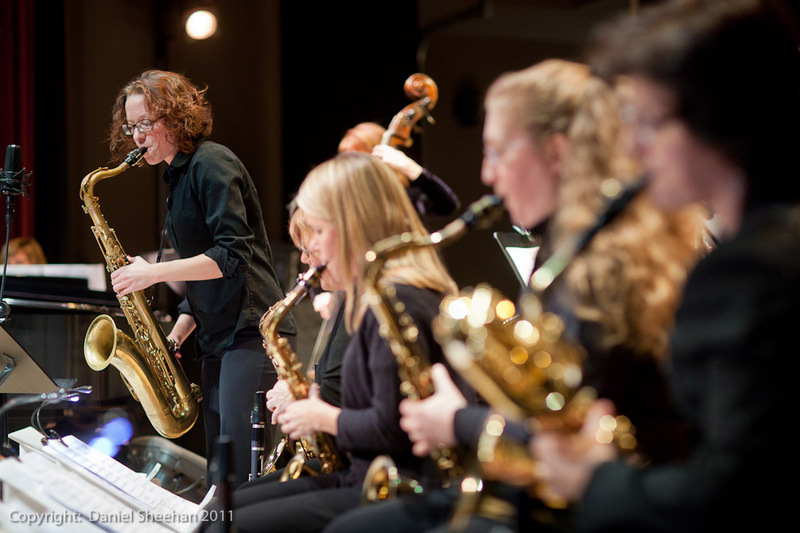 Earshot Jazz Festival 2011 presented Daniel Barry conducting the Seattle Women’s Jazz Orchestra, SWOJO, in performance of compositions by Seattle-based composer, pianist, and vocalist Robin Holcomb, and of other remarkable women of jazz. 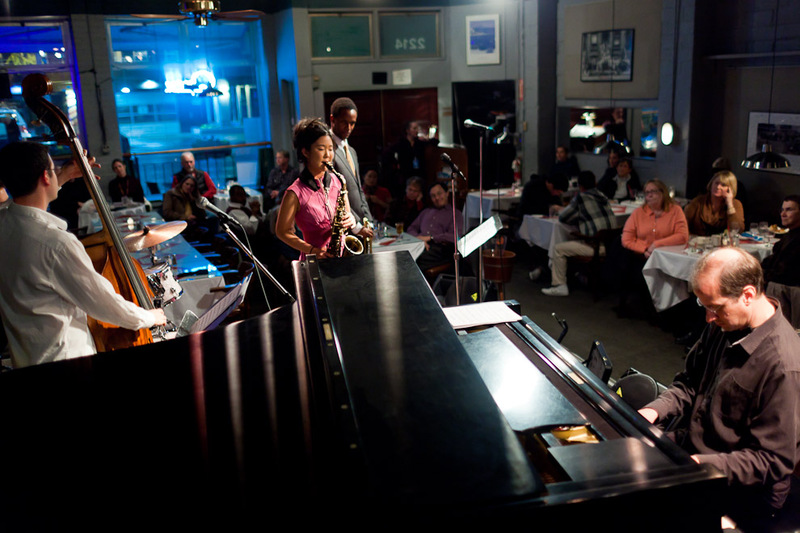 Grace Kelly Quintet at Tula’s in the last week of the Earshot Jazz Festival. 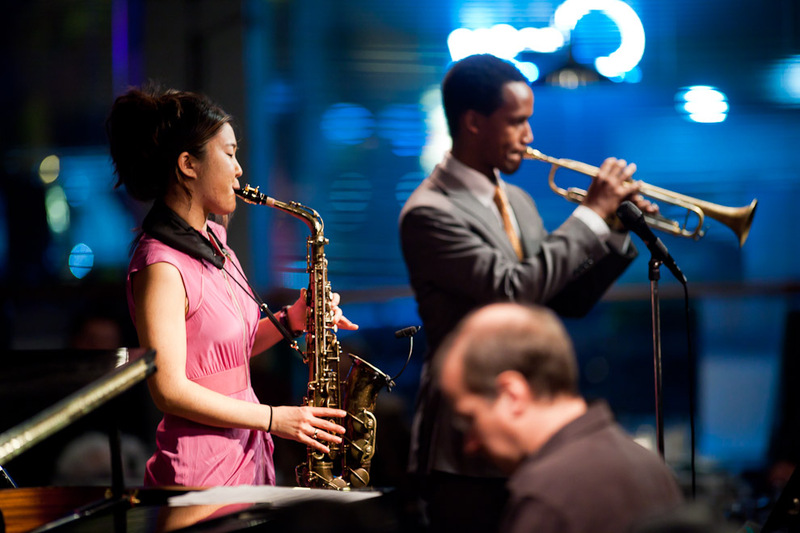 Earshot Jazz Festival 2011 presented the 19-year-old jazz wonder, saxophonist/vocalist Grace Kelly who “plays with intelligence, wit, and feeling,” says one of her many fans, Wynton Marsalis. Just five years ago at the age of 14, Grace Kelly garnered the first of her ASCAP Foundation awards and landed an invitation to perform with the Boston Pops. 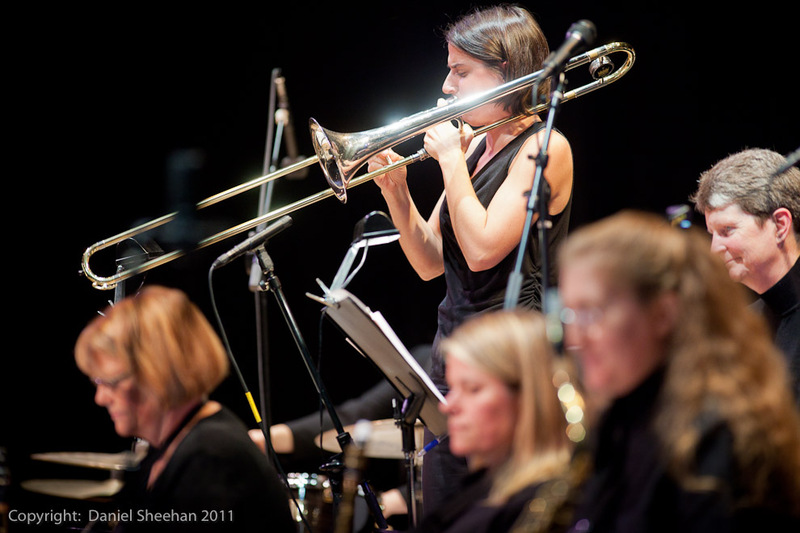 Kelly met this challenge by writing her first full orchestral arrangement and performing it in Boston’s iconic Symphony Hall. Since then, she has garnered accolades for many of the artists she has grown up revering. She has already performed and recorded with the likes of Dave Brubeck, Phil Woods, Harry Connick Jr., Jamie Cullum, Frank Morgan, Esperanza Spalding, Chris Potter, Cedar Walton, James Cotton and Terri Lynn Carrington, among many others. 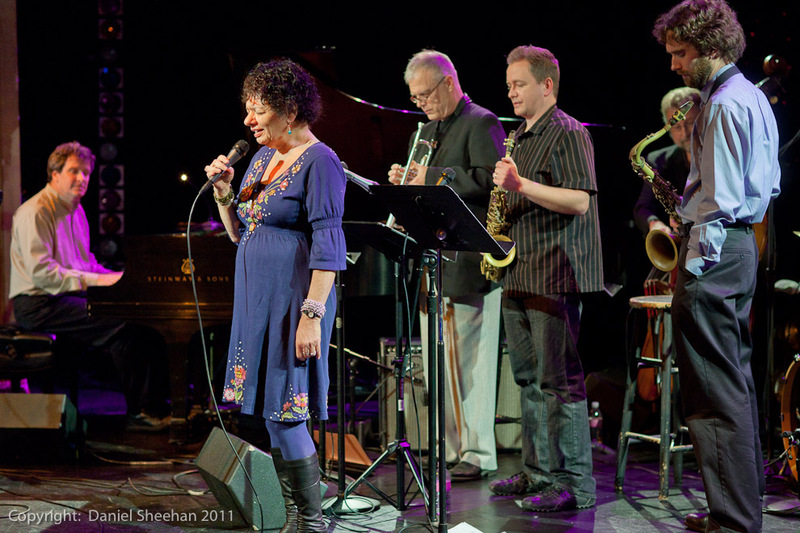 Perhaps her most intensive connection has been with Lee Konitz, whom Kelly has studied with since age 13. 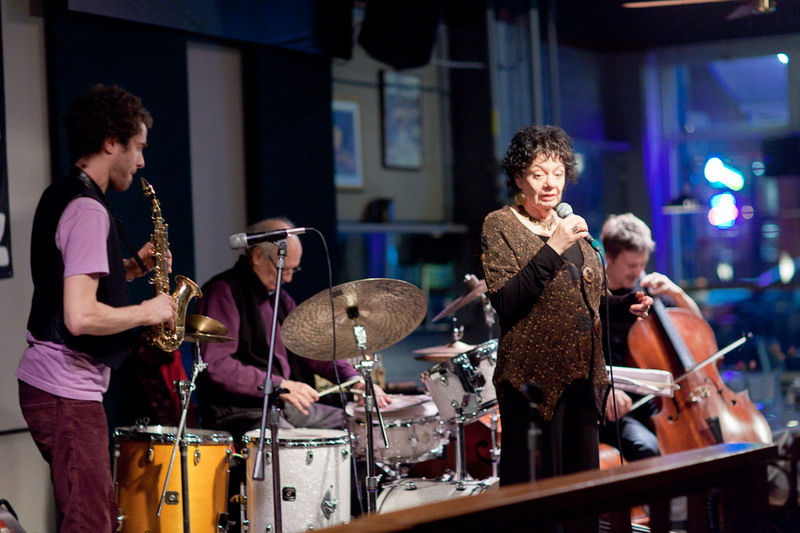 Lately acclaimed for her recordings of “gospel jazz,” she was joined by Jason Palmer (trumpet), Doug Johnson (piano), Evan Gregor (bass), and Jordan Perlson (drums). Kate Olson/Gary Prince Duo at SEATTLE ASIAN ART MUSEUM Kate Olson, a recent arrival to Seattle and instantly one of its most outstanding saxophonists opened for Robin Holcomb with a set that was both nuanced and highly expressive with Washington DC-based guitarist Gary Prince. 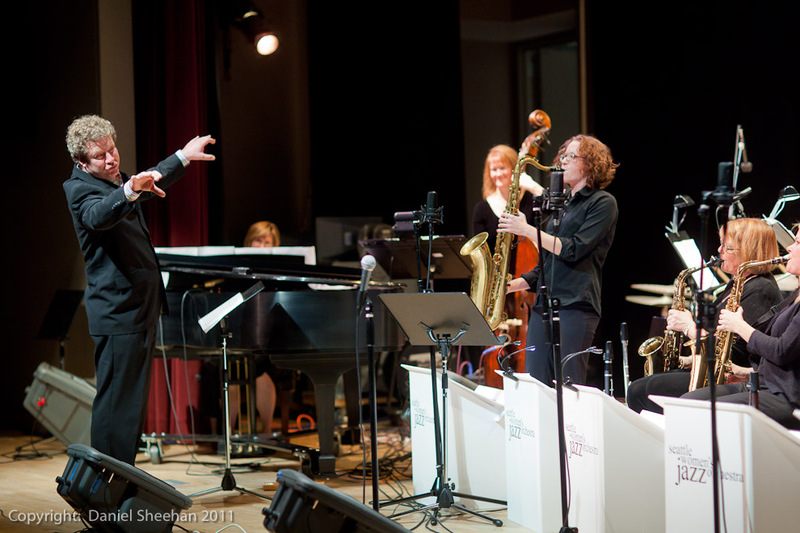 Earshot Jazz Festival 2011 presented Malcolm Goldstein at CHAPEL PERFORMANCE SPACE last Saturday night. Composer and violinist Malcolm Goldstein has been active in the presentation of new music and dance in New York since the early 1960s, as co-founder of the Tone Roads Ensemble and as participant in the Judson Dance Theater, the New York Festival of the Avant Garde and the Experimental Intermedia Foundation. For nearly five decades, he has toured extensively throughout North America and Europe, presenting solo violin concerts and appearing as soloist with new music and dance ensembles. His “soundings” improvisations have received international acclaim for “reinventing violin playing,” extending the range of tonal and sound-texture possibilities of the instrument and revealing new dimensions of expressivity. 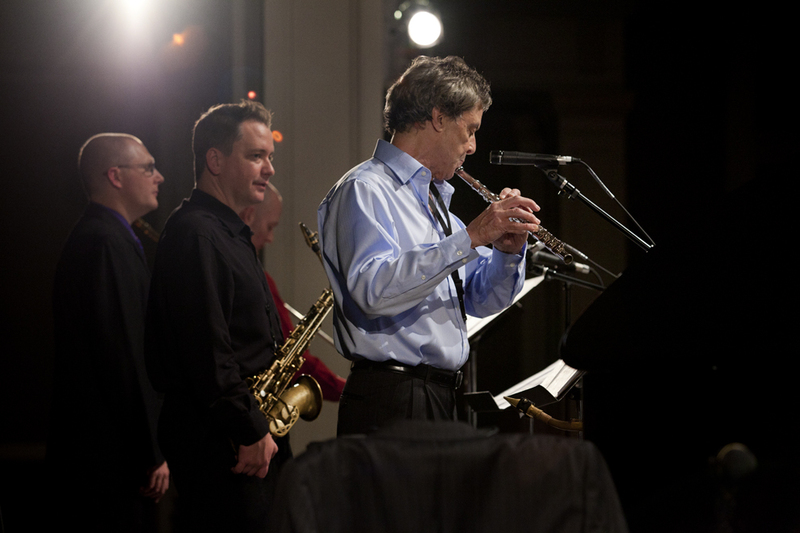 Goldstein played solo and with a Seattle ensemble. 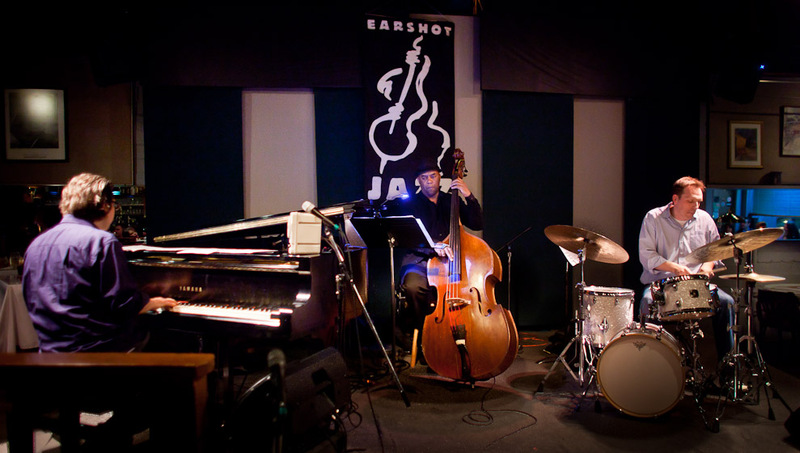 Earshot Jazz Festival 2011 presented the Jerry Granelli Trio at Tula’s last Sunday night. 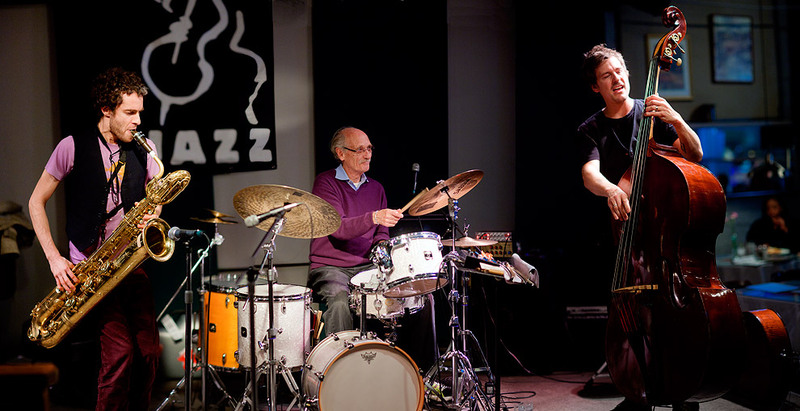 Drummer Jerry Granelli, whom Jazz Times called “one of those uncategorizable veteran percussionists who’s done it all,” appeared with his longtime trio of Danny Oore (sax) and Simon Fisk (bass/cello). Partway through the second set, Jerry invited vocalist Jay Clayton up to join them. 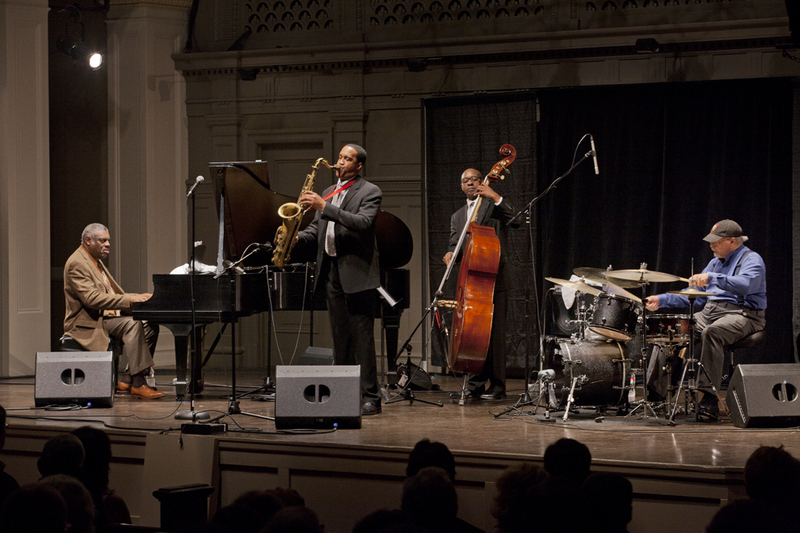 Check out the Earshot Jazz Festival Schedule to see what’s coming up next in this last week of the 2011 Festival lineup. 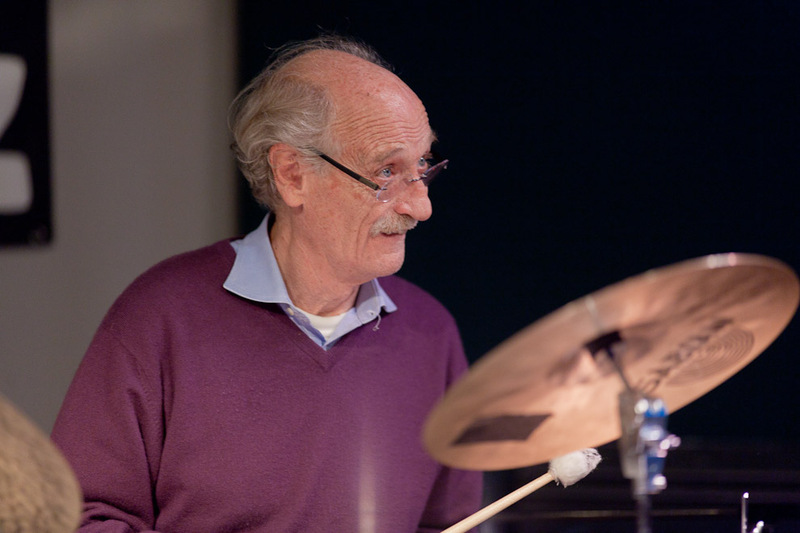 Born in 1940 San Francisco, Granelli recognized his passion in 1948 when he spent a day with Gene Krupa. Hanging out during the 50s in San Francisco nightclubs, like the Blackhawk, The Jazz Workshop and Jimbo’s Bop City, connected him to the hard bop sounds of Miles, Max Roach, Philly Joe Jones, Elvin Jones and Monk. After two years as a pupil of Joe Morello’s, Granelli became a highly sought-after session player, eventually matching up with the Vince Guaraldi Band. From the mid 70s through the 90s, Granelli focused on teaching, bringing his insider knowledge to hundreds of students at the Naropa Institute in Boulder, then the Cornish College of the Arts, the Conservatory in Halifax, and the Hochschule der Kunst in Berlin. 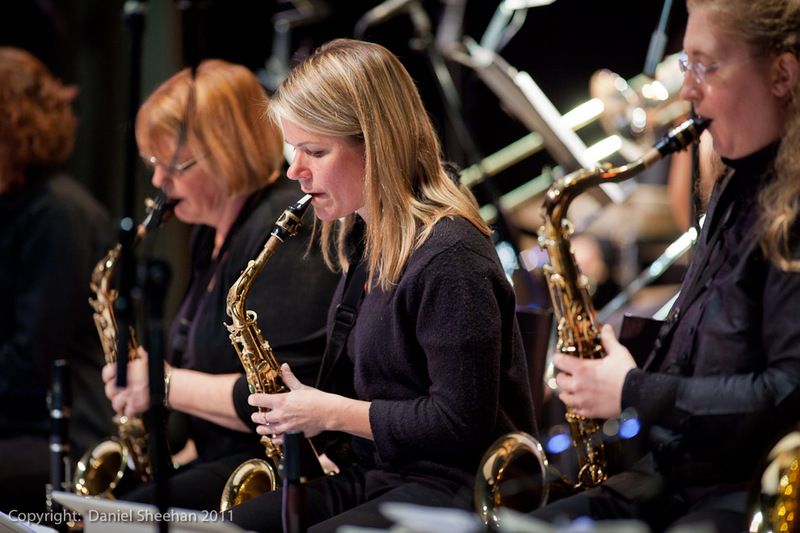 A Canadian citizen since 1999, Granelli spent years in Halifax as a keystone in the jazz community there. 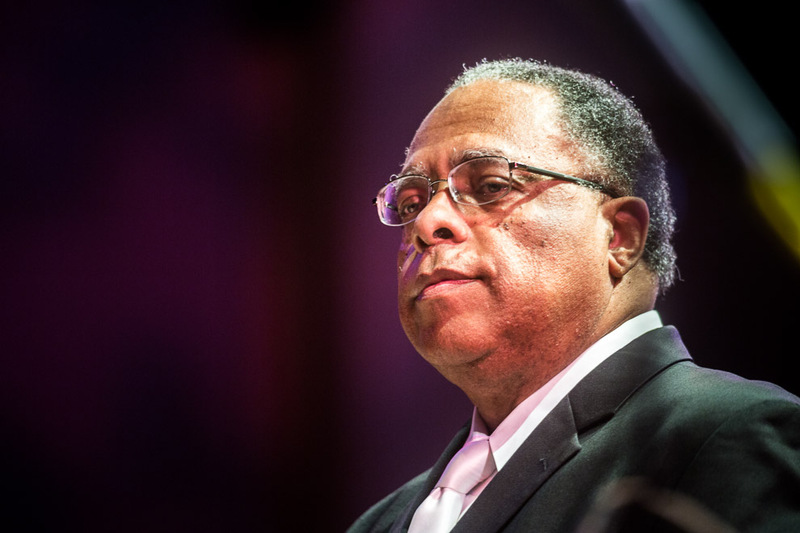 Along with Halifax’s Jazz East organization, he founded the Creative Music Workshop, a two-week intensive music program that takes place every summer in conjunction with the Atlantic Jazz Festival. 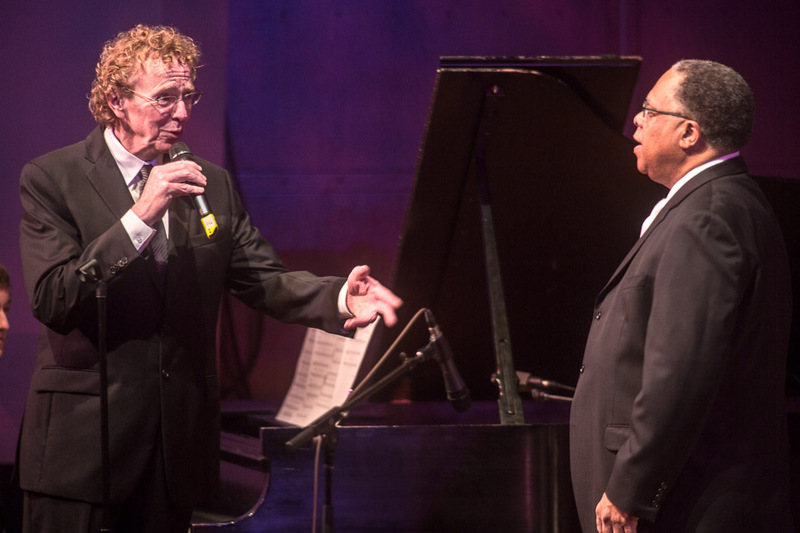 Internationally acclaimed vocalist, composer and educator Jay Clayton creates work boldly spanning the terrain between jazz and new music. In 1963, she began her career performing standards in New York. 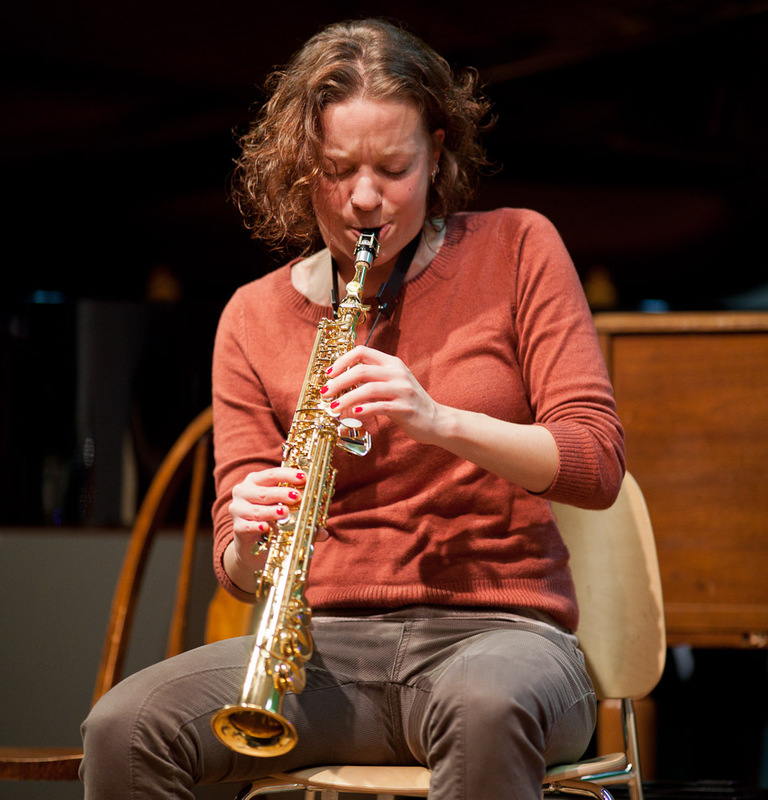 Since then, she has performed and recorded throughout the United States, Canada and Europe with leading jazz and new music artists, including Steve Reich, Muhal Richard Abrams, John Cage, Julian Priester, Jane Ira Bloom, Nana Vasconcelos, Stanley Cowell and Bobby McFerrin. 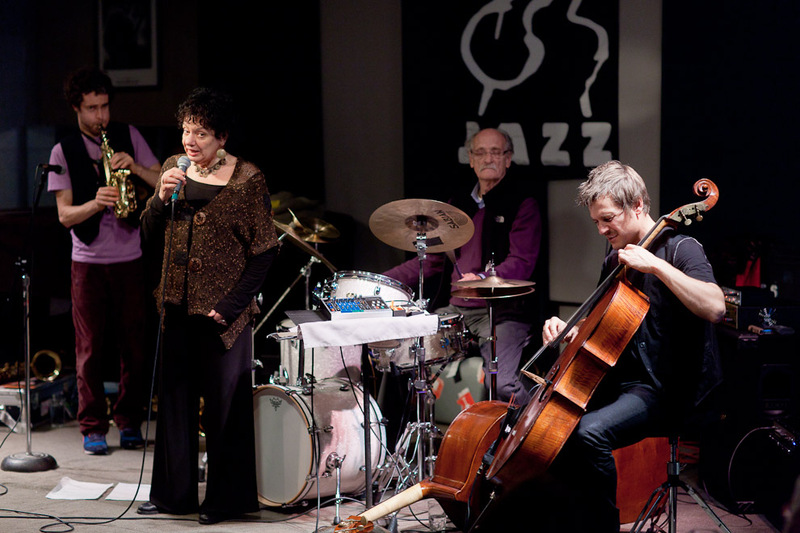 She has appeared at major U.S. venues, including Lincoln Center, The Kitchen, Sweet Basil and Jazz Alley, and at European festivals, including North Sea and Montmartre. Her work in the realms of standard and free music led to her development of a highly personal, wordless vocabulary, often enhanced now by her use of electronics. 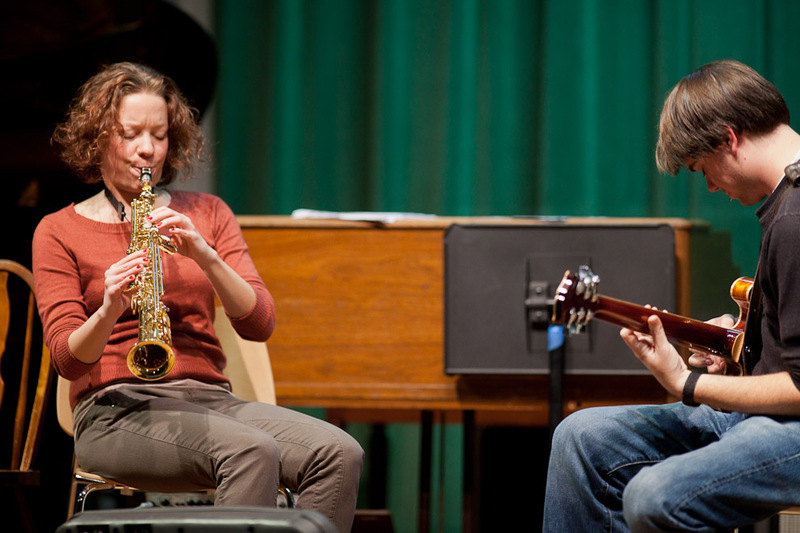 Clayton has gained worldwide attention not only as a performer but also as a teacher. 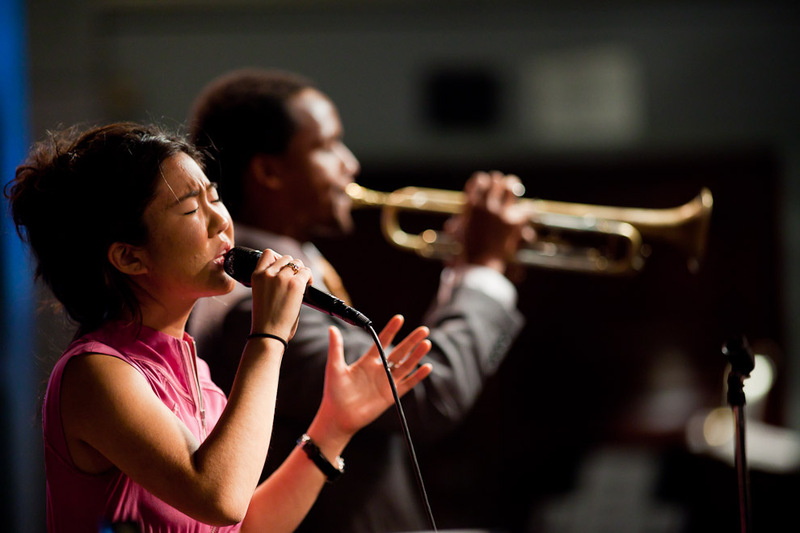 Her educational book, Sing Your Story: A Practical Guide for Learning and Teaching the Art of Jazz Singing, was published by Advance Music in 2001. 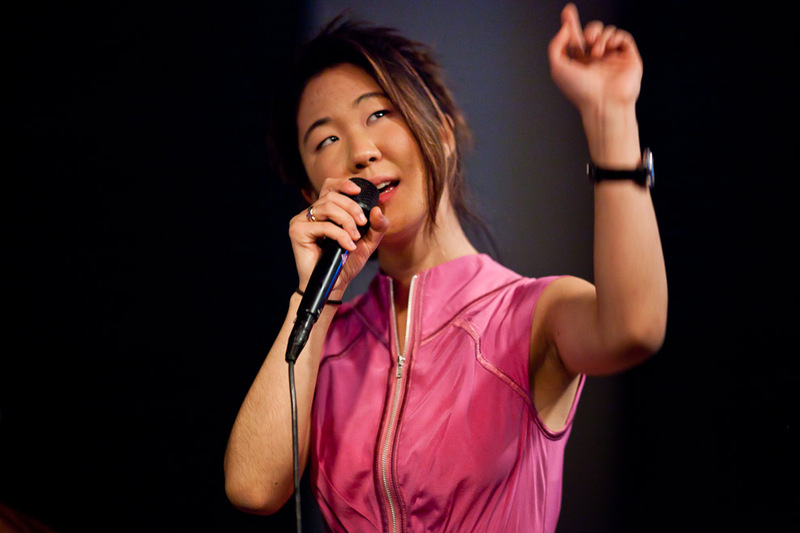 She has taught vocal jazz at New York City College, the Banff Center in Canada, the Bud Shank Workshop in Port Townsend, the Naropa Institute in Boulder, Colorado, and in music schools in Cologne, Berlin and Munich, Germany. She was on the jazz faculty at Cornish College of the Arts for twenty years, through 2001. 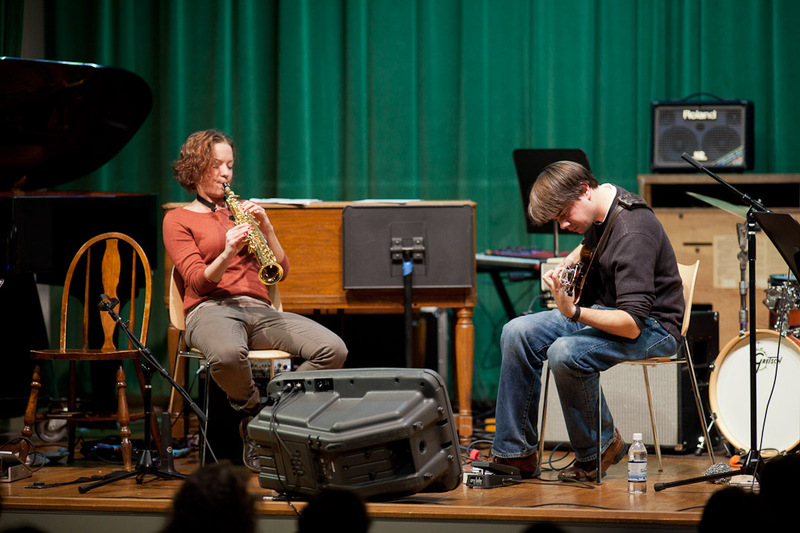 Earshot Jazz Festival 2011 presented the Travis Shook Trio at Tula’s last Friday and Saturday nights. this was one of my favorite performances of the festival so far. Travis with Matt Jorgensen (drums) and Essiet Essiet (bass) played some really cool sounding jazz from some standards, to Beetles tunes to his own compositions. 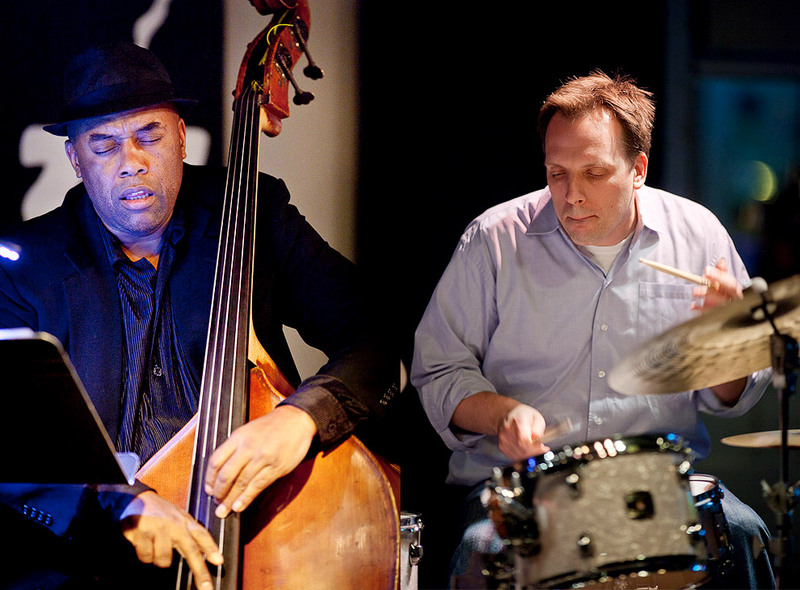 Travis – a former Seattleite who was Earshot Golden Ear Award winner for best emerging jazz artist in 1992 and 1993 – gained early notoriety with drum legend Tony Williams, vocalist Betty Carter, and his own brilliant trio releases. 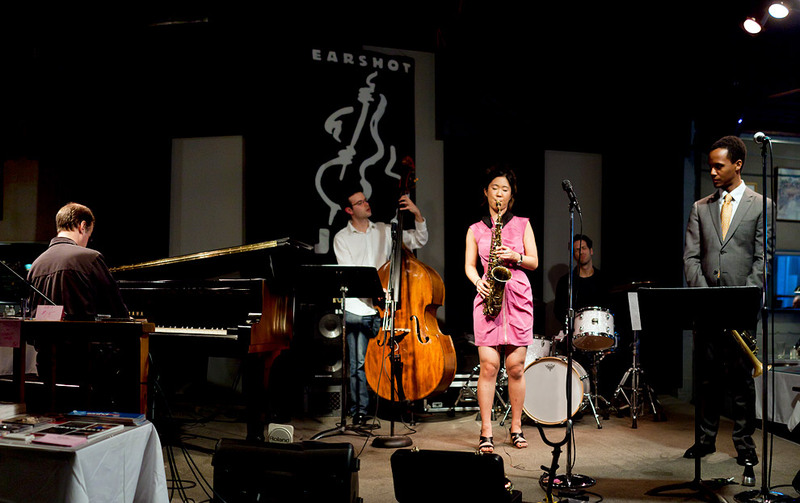 Check out the Earshot Jazz Festival Schedule to see what’s next in the last week of the 2011 Festival lineup. 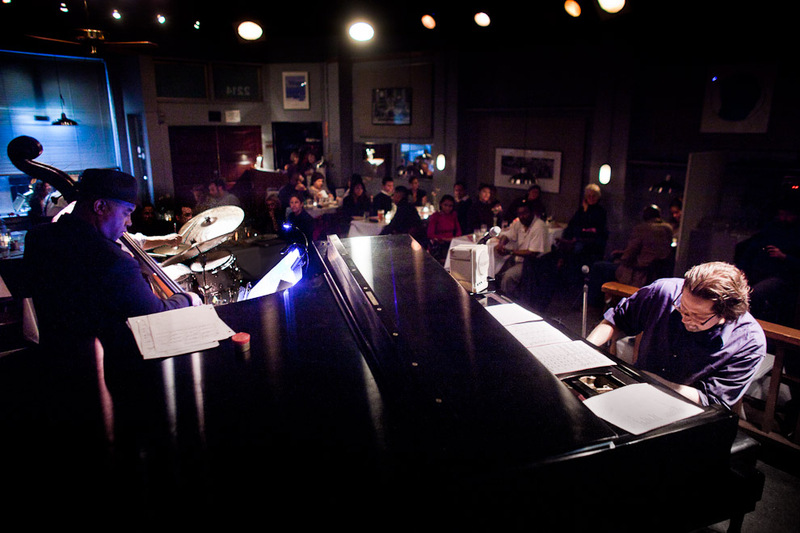 A former Sony/Columbia recording artist, Travis Shook has been called a “man of mystery” by JazzTimes, “pianist-in-exile” by Time Out New York, and he has been highly praised by the likes of Tony Williams and Ahmad Jamal. 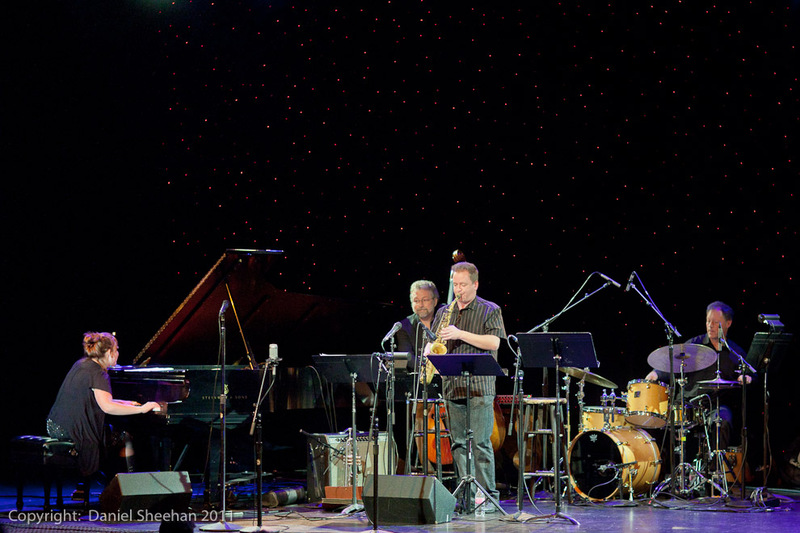 Shook’s playing demonstrates an unusually wide scope of feeling from the simple to the complex, the conventional to the unconventional, and from the softest, most lush ballads, to the fiercest, hard-driving jazz. 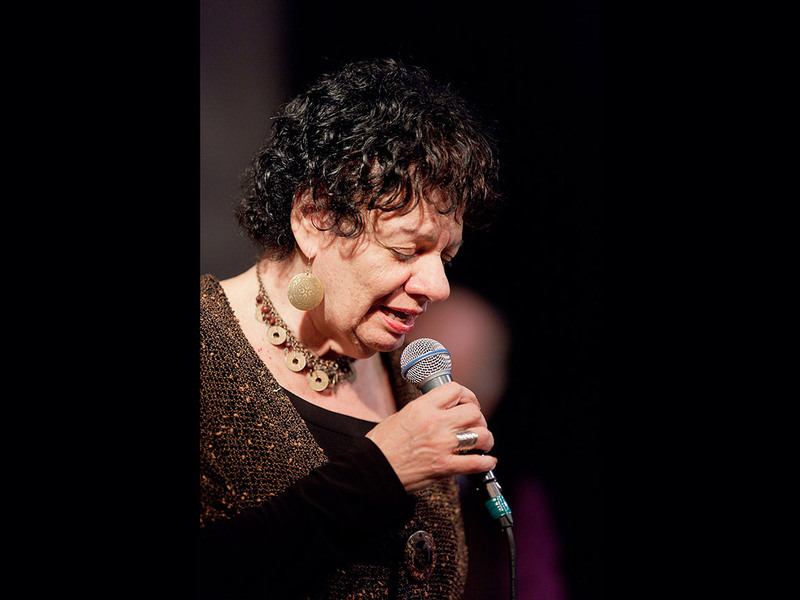 Then in 1994, jazz vocal innovator Betty Carter hired Shook as her pianist, and he ended up touring Europe extensively with her. The future looked promising for Shook, but not long after that European tour concluded, he entered a very dark period of his life and struggled with addiction for a few years, reaching sobriety in the late 1990s with the help of his wife, jazz vocalist Veronica Nunn. In 1999, he and Nunn started their own company, Full Gallop Entertainment, which includes his label, Dead Horse Records. They have released a trilogy of albums on Dead Horse: Nunn’s debut album, American Lullaby; Shook’s second album, Awake; and his third album, Travis Shook Plays Kurt Weill. 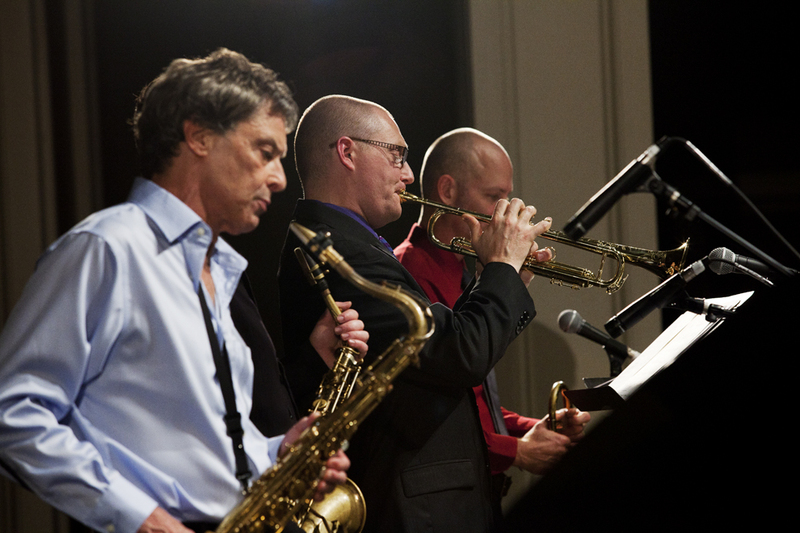 Opening up for Celebrating Coltrane and Mingus: We Four which Earshot Jazz Festival 2011 presented at Town Hall Saturday Oct 22 was an expanded Sonando nonet with guests Thomas Marriott (trumpet) and Mark Taylor (sax), bring a Latin slant to the restless genius of Charles Mingus. 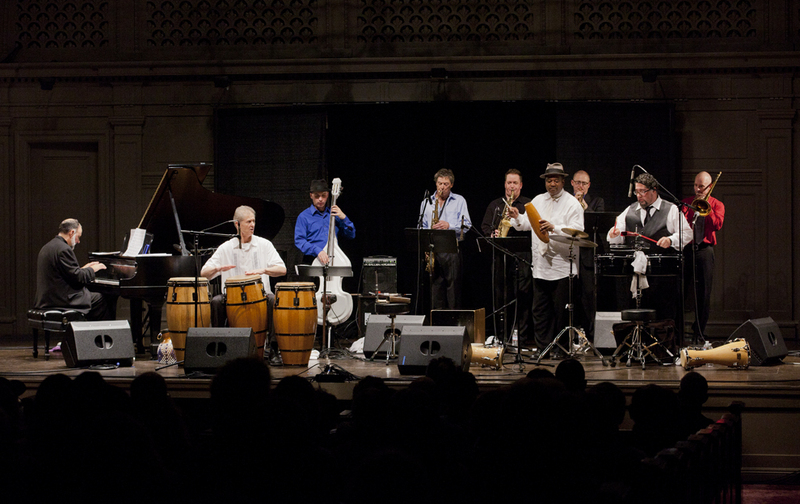 Sonando was founded in 1990 by Fred Hoadley and Lary Barilleau for the purpose of exploring new directions in the blending of Afro-Cuban rhythms and jazz. Seattle photographer Michael Craft photographed this performance and these are his pictures. 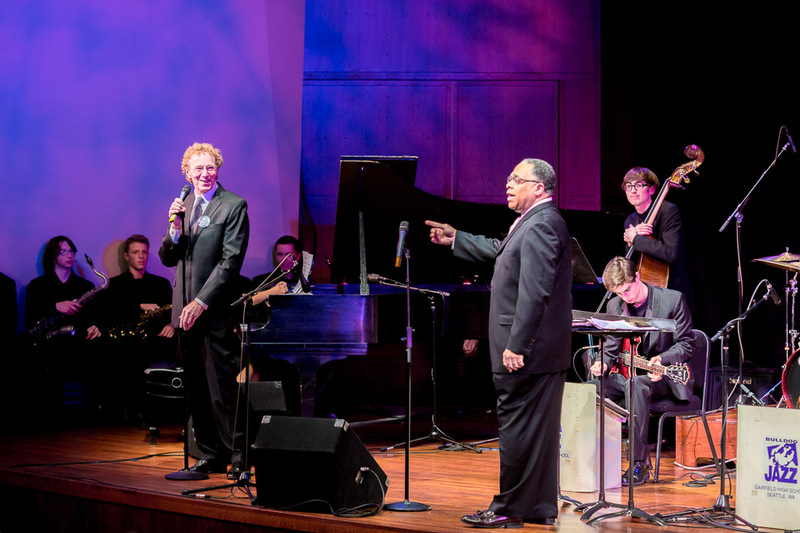 For this festival performance, an expanded nonet with guests Thomas Marriott (trumpet) and Mark Taylor (sax) brought a Latin slant to the restless genius of Charles Mingus. 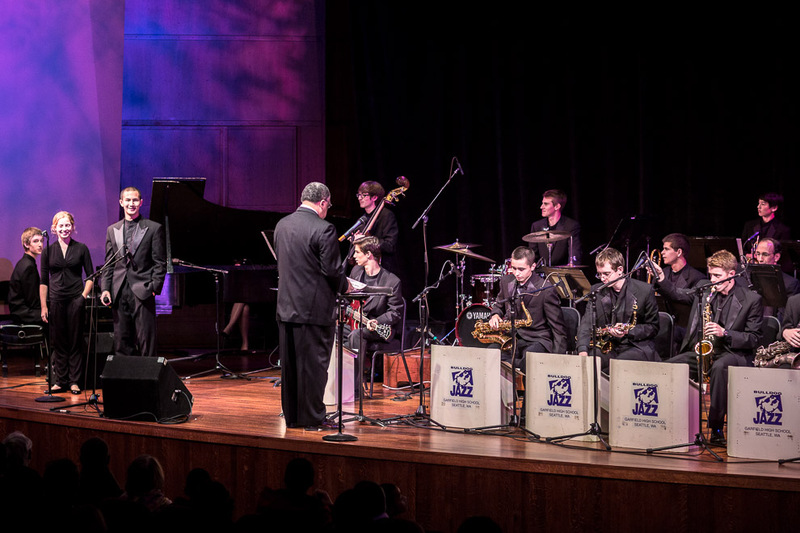 Sonando received the Earshot Golden Ear Award for Best Acoustic Jazz Band of 2007, and leader Hoadley has performed with a long list of Northwest Latin bands, including Expresión Latina, Yerbabuena, The Puentes Brothers and Grupo Son. His love of Latin music brought him to Cuba in 1983, 1990, 1993 and 1996, where he studied piano and arranging with Cesar Pedroso and Nelson Diaz, and Cuban tres guitar with Antonio Perez and Guillermo “Boulet” Matalear. 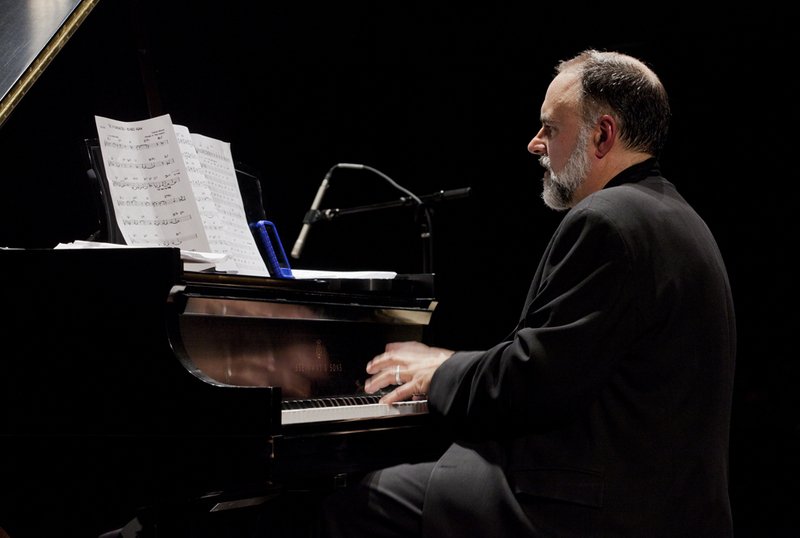 He currently plays piano and tres in Sonando, Cambalache, Charanga Danzón, The Susan Carr Ensemble and Wesito & Friends. 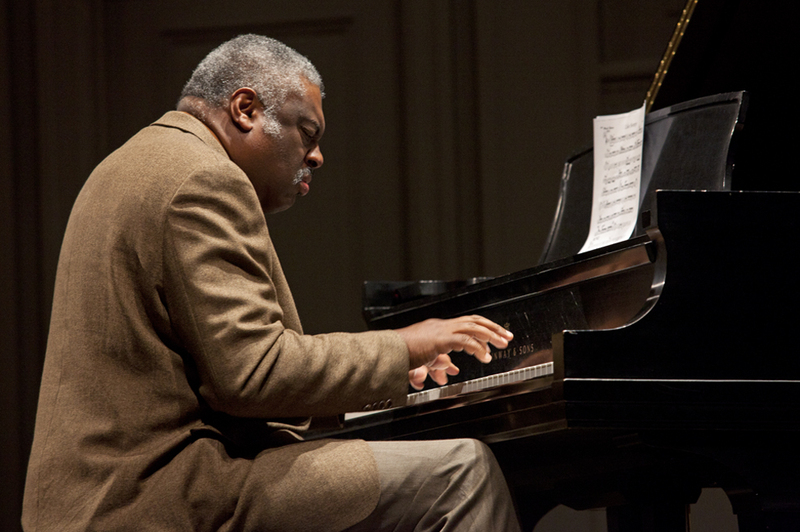 He also teaches piano, tres and Afro-Cuban jazz ensembles at Musicworks Northwest and Music Center Northwest. 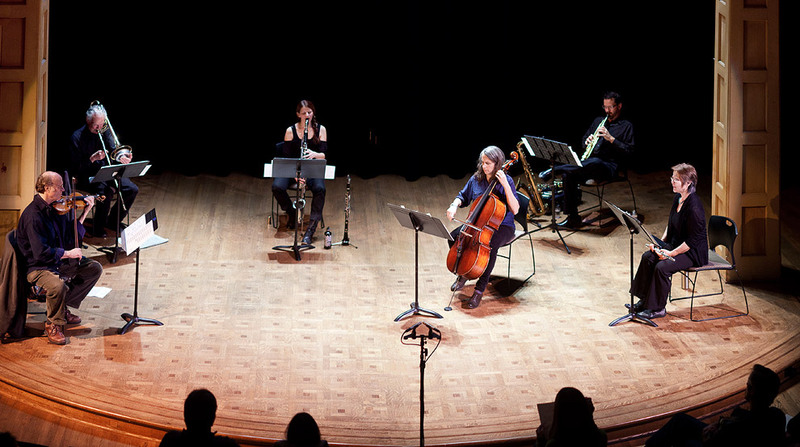 Celebrating Coltrane and Mingus: We Four which Earshot Jazz Festival 2011 presented at Town Hall Saturday Oct 22 was a fantastic show. Seattle photographer Michael Craft photographed this performance and these are his pictures. Among tributes to John Coltrane, We Four ranks as the most soulful and masterful: joining the tenor-sax hard bopper, Javon Jackson, was piano master Mulgrew Miller, peerless bassist Nat Reeves, and – here’s the clincher – NEA Jazz Master and Kind of Blue drum vet Jimmy Cobb. John Coltrane remains one of jazz music’s most revered artists, nearly 44 years after his death. 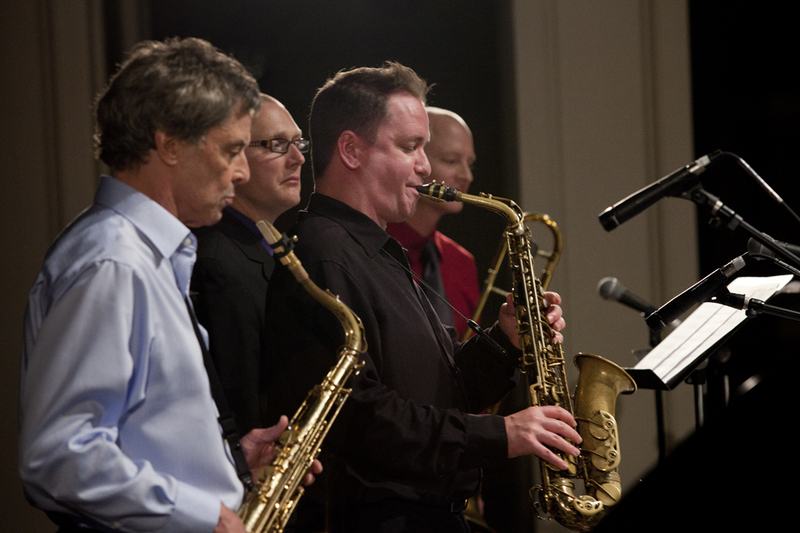 For this concert, the collective We Four proves that the saxophonist’s music can still electrify audiences with its combination of potent swing and spiritual depth. 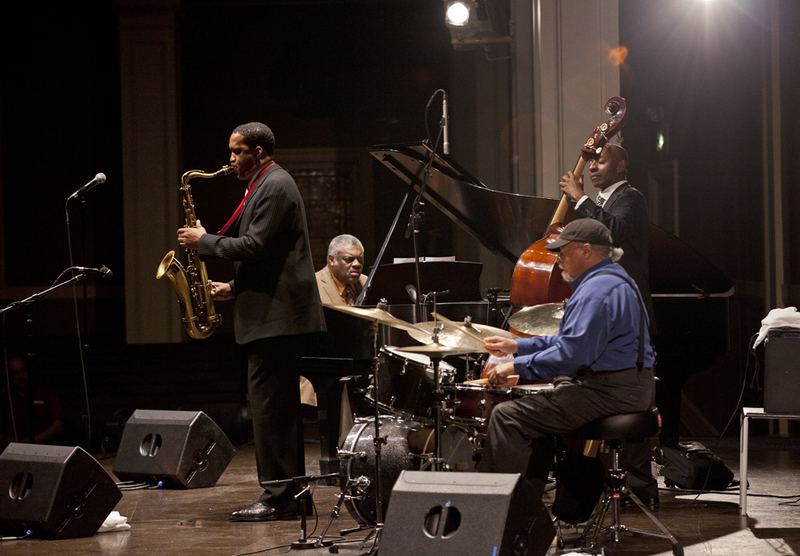 Featuring legendary drummer Jimmy Cobb, the 82-year-old provides much of this band’s heat. 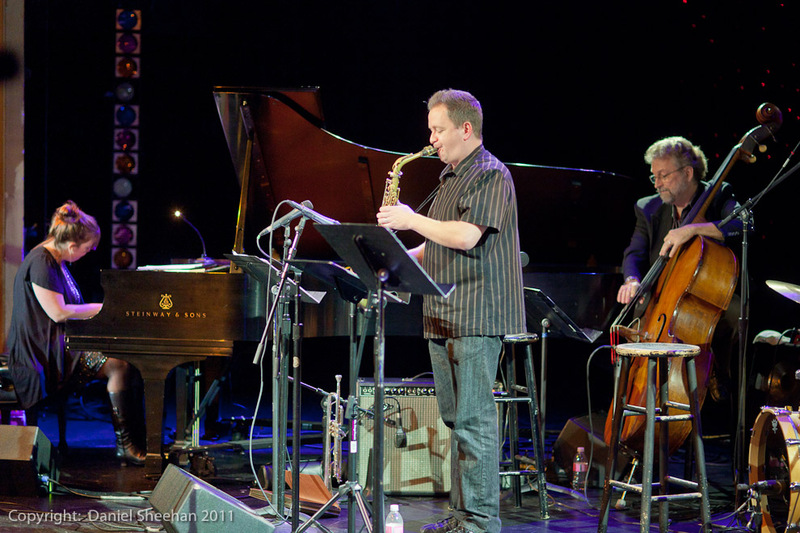 Cobb is joined in We Four by tenor saxophonist Javon Jackson, pianist Mulgrew Miller and bassist Peter Washington, a new band of highly esteemed New York jazz players, all of whom feel a special connection to John Coltrane. 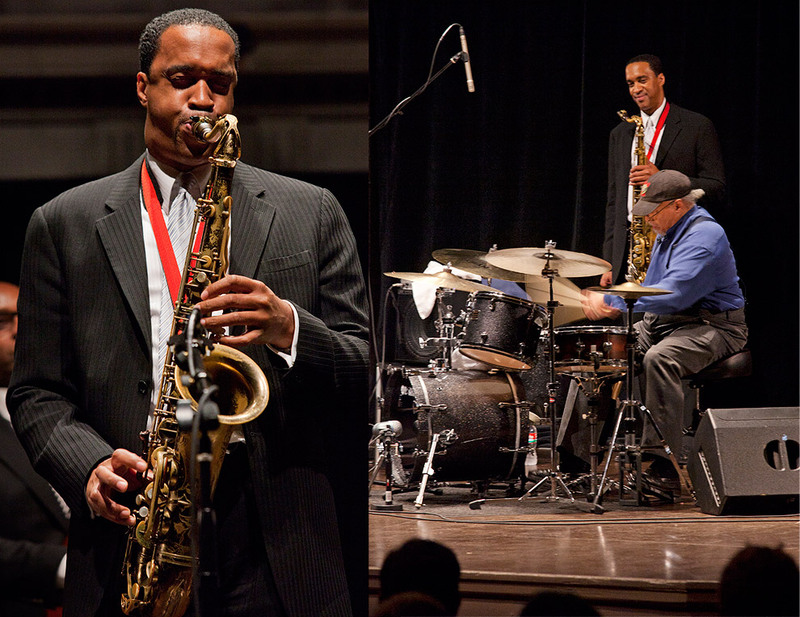 An NEA Jazz Master, Cobb’s playing on Coltrane recording sessions is unforgettable. He famously played with Coltrane in the Miles Davis band of the late 1950s, including on Kind of Blue. Not to be overlooked is his standout performance on the recording of one of Coltrane’s most renowned ballads, “Naima,” a tune likely to be performed tonight. 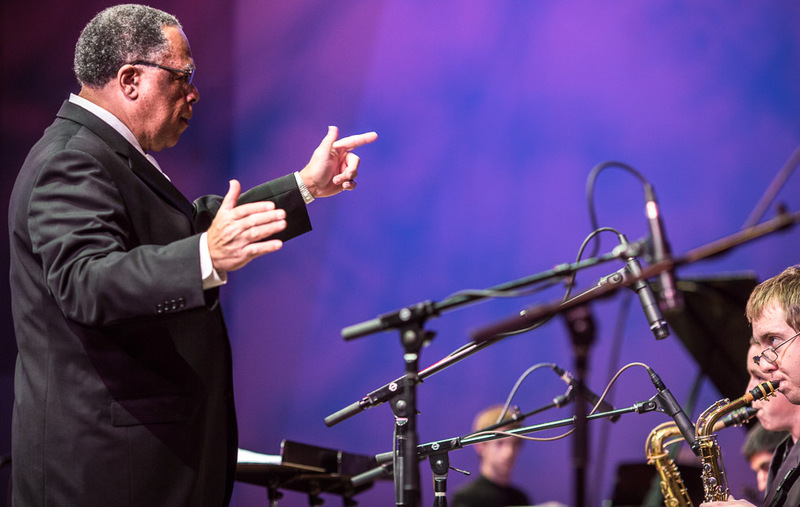 Cobb’s inspirational work with Davis, Coltrane, Cannonball Adderley and company spanned 1958 until 1962 and included work on Sketches of Spain, Someday My Prince Will Come, Live at Carnegie Hall, Live at the Blackhawk, Porgy and Bess, and many, many other landmark Miles Davis recordings. 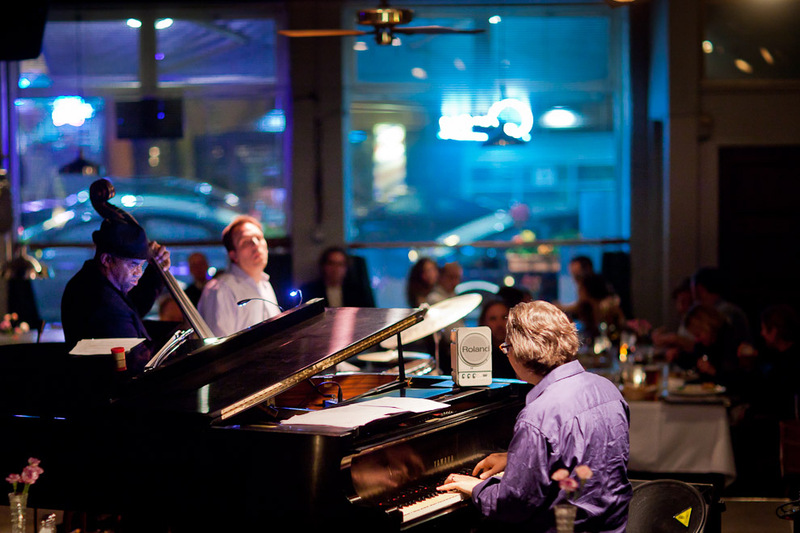 Miller is a most excellent pianist who has worked steadily as a musician, including three years with Woody Shaw’s Quintet, three with the Mercer Ellington Orchestra and over six years with the Tony Williams Quintet. He is featured on over 400 recordings total and has composed nonstop. In 1985 Miller made his first recording as a leader for producer Orrin Keepnews’ former label, Landmark, and later recorded on the RCA Novus label. 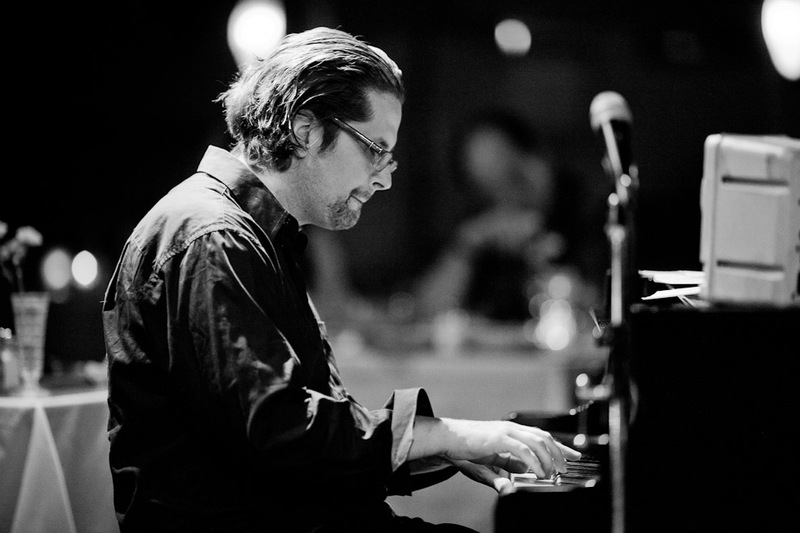 He tours throughout the world and is also a member of the Contemporary Piano Ensemble, a unique group consisting of four pianists performing simultaneously on four grand pianos with a rhythm section. 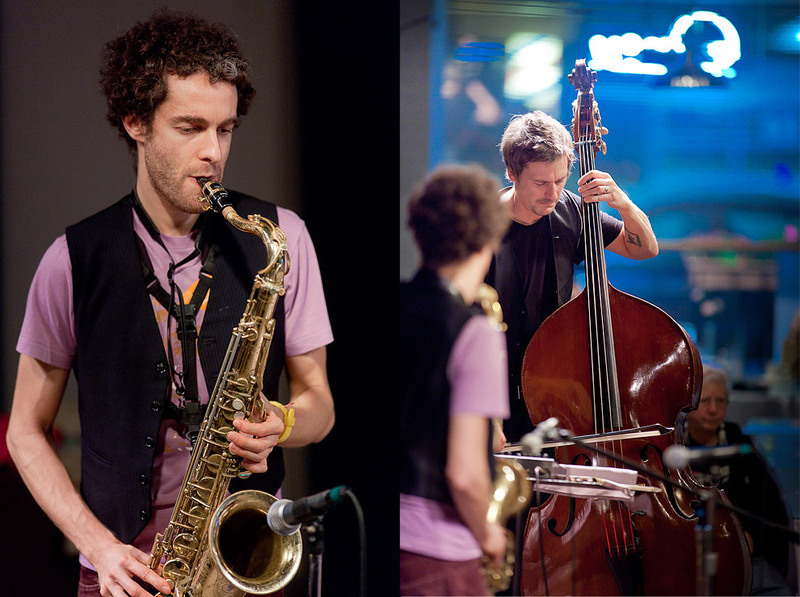 Other innovative projects include his duos with Danish jazz bassist Niels-Henning Orsted Pedersen. 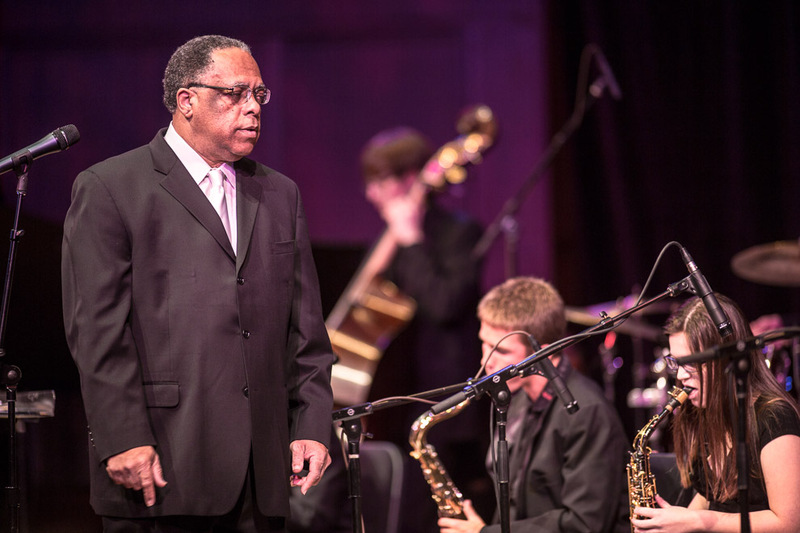 Jackson came into international prominence as a member of Art Blakey and the Jazz Messengers. He has also toured and recorded with Elvin Jones, Betty Carter, Cedar Walton, Ron Carter, Dr. Lonnie Smith, Curtis Fuller, Stanley Turrentine and many others. As a recording artist, Jackson has appeared on over 125 recordings and has developed a formidable career as a leader, recording and touring throughout the world. His current musical group, The Javon Jackson Band, incorporates many styles, including jazz, funk, R&B and rock. 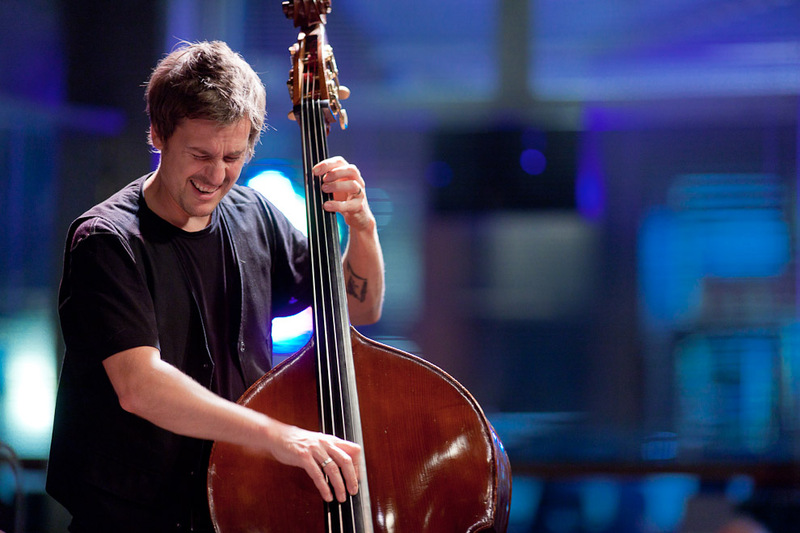 Reeves was introduced to the electric bass by his grandfather, Russell Jackson. By 1979, he was in New York City, performing in small jazz clubs and at jam sessions. 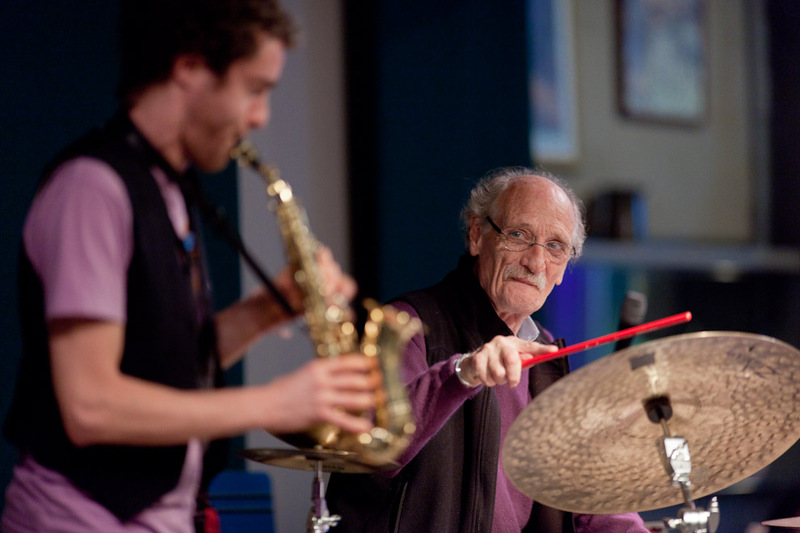 He soon after toured the US and Japan with Sonny Stitt and worked with Jackie McLean, including teaching alongside McLean at the University of Hartford. 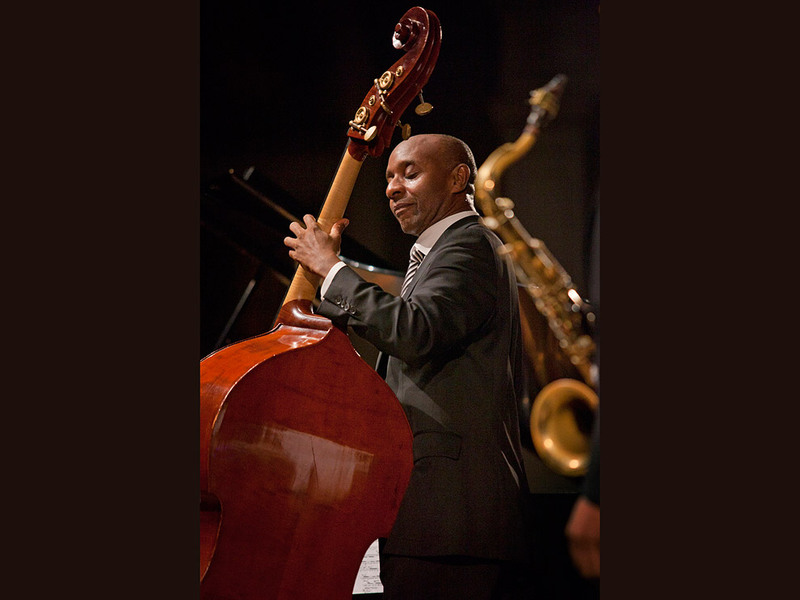 Influenced most by bassists Sam Jones, Paul Chambers and Ron Carter, Reeves is a gifted musician, who can be seen performing in every major jazz venue in the world.